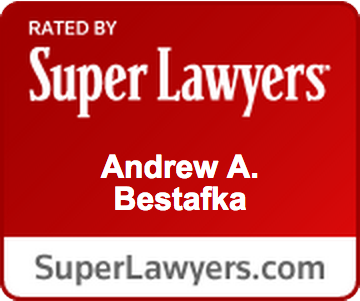 Why People Need Alimony Payments, Reasons for Alimony in Monmouth County | Law Office of Andrew A. Bestafka, Esq. Going through a divorce can be difficult, but it can be even more so if one spouse makes significantly less money than the other. The spouse who makes less money might worry about remaining financially secure once his or her divorce is finalized. However, in situations like this, sometimes alimony payments are required between spouses, either during or after divorce proceedings. Alimony helps people remain financially stable when they are going to lose the financial support they may have largely relied on during their marriage. 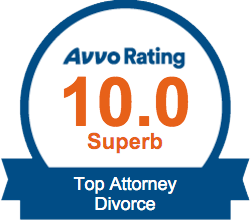 There are many things that alimony payments can help with. 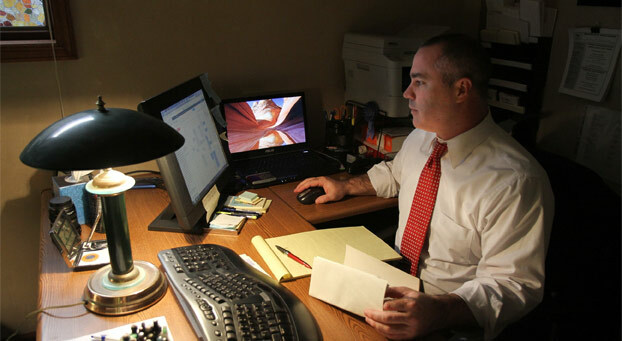 If you or someone you know is getting divorced and you want legal advice and assistance regarding calculating or obtaining alimony payments, contact an experienced Monmouth County alimony attorney of the Law Office of Andrew A. Bestafka, Esq., today by calling us at (732) 898-2378. These expenses can be hard to deal with when you are going through a divorce or in the aftermath of one. Making sure that you get or pay the appropriate amount of money during alimony negotiations is important, and the best way to ensure this is to have legal representation at your side. If you or someone you care about has need of legal advice or guidance regarding alimony negotiations, contact a qualified Monmouth County alimony lawyer of the Law Office of Andrew A. Bestafka, Esq., today at (732) 898-2378.